Research has shown that the brain doubts the accuracy of messages delivered in a foreign accent. 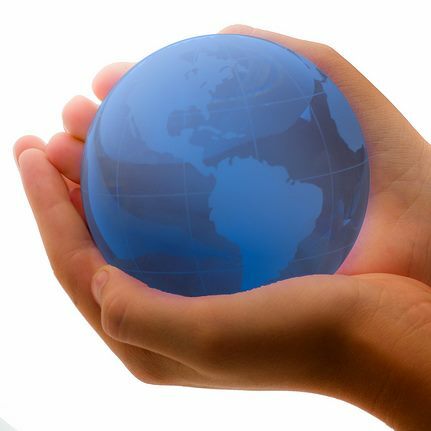 While this is indeed bad news for proponents of Globish as the new lingua franca, the good news is that hiring qualified simultaneous interpreters can level the playing field. 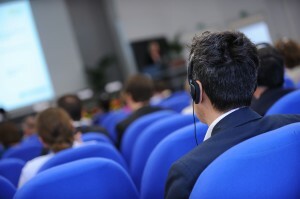 Skilled conference interpreters allow speakers at international events to use their native language to bring their message home and communicate fully without the distraction of a foreign accent or hesitant speaking. 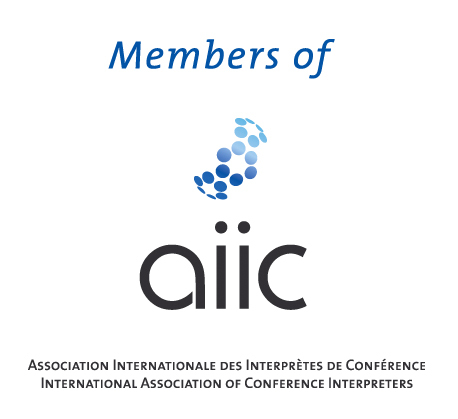 Read more here, from AIIC conference interpreter and trainer Michelle Renée Hof writing on the AIIC blog. 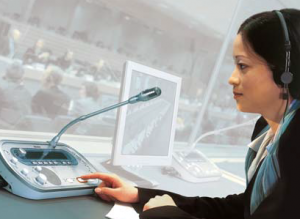 Organisations within the United Nations system are major organisers of international conferences requiring simultaneous interpreting services. 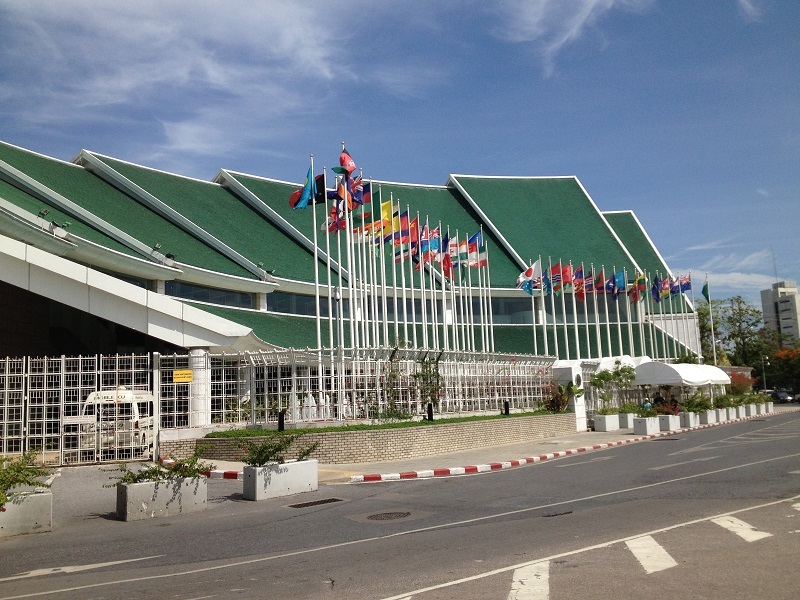 All CIAP members work regularly for UN agencies and their related projects, and even the UN assisted Khmer Rouge Tribunal in Cambodia. This recent article from the UN News Centre?highlights some of the challenges faced by UN interpreters, especially when dealing with delicate diplomatic matters. 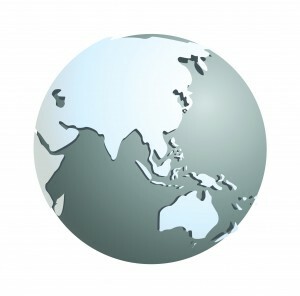 As interpreters at some of the international community’s marathon negotiations, we are in a unique position to watch the debates unfold and see how sticking points are resolved. This article in French from Le Monde offers a glimpse behind the scenes of the 5th session of the International Seed Treaty’s governing body, held in Oman in September 2013, where former CIAP associate Annie Trottier was part of the interpreting team.